Sweet tooth is best served as daytime medicine. Stay alert and get through the day by keeping this at your disposal. 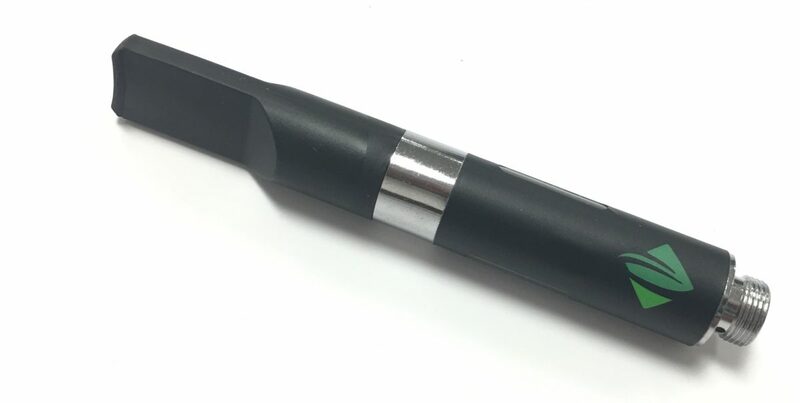 This sweet tooth vape cartridge gets you stoned, and has a sweet, natural flavor. The sleek matte black cartridge is discreet and features two small windows to view the contents level. I feel comfortable medicating with this product, even in public. It doesn’t smell like weed and shouldn’t even raise an eyebrow. Get two of them so you can keep a spare on deck. Sweet tooth is best served as daytime medicine. Stay alert and get through the day by keeping this at your disposal.